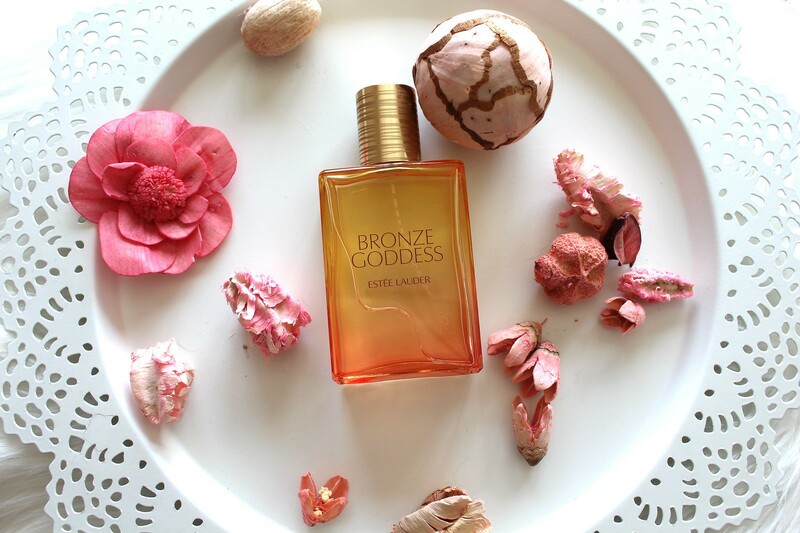 This Limited Edition (still available in some stores) Estee Lauder Bronze Goddess Eau Fraiche Skinscent is to die for. When my order of the Estee Lauder Bronze Goddess face palette and illuminator arrived it arrived with a beautiful sample of the above skinscent and I knew from my first wear that I needed it in my mitts, ahem, collection. Each year Estee Lauder bring back this perfume and I have missed out, but not this year; I absolutely adore this fragrance. It's the perfect holiday fragrance, perfect for Summer and I can see why it's such a popular fragrance for Estee Lauder. Radiant Notes: Tiare Flower, Jasmine, Magnolia Petals, Orange Flower Buds, Lavender"
In 'katie' language it's lush. I am so glad that I managed to pick up one these skinscents; it's definitely my go to Summer scent that is so fresh and fruity with that hint of tropical with coconut and vanilla. If you want to see more from this years Bronze Goddess collection you can click here to read about my other purchases. 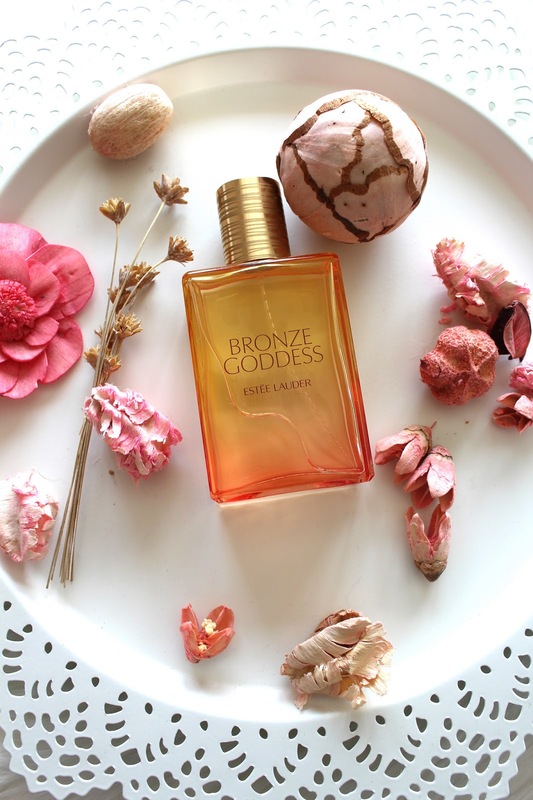 Have you tried Estee Lauders Bronze Goddess? What do you think of the scent? Bumble and Bumble has always appealed to the cool girl inside me, I think she's still there, somewhere. B and B (so much easier to type) has always been a cool brand, full of amazing products to give you that messed up but perfect style. I've tried a few things from B and B and I'm being completely honest here I feel like the cool girl just from owning them. I have never once been disappointed by a B and B product but here are my top 3 that I have been repurchasing over the years. 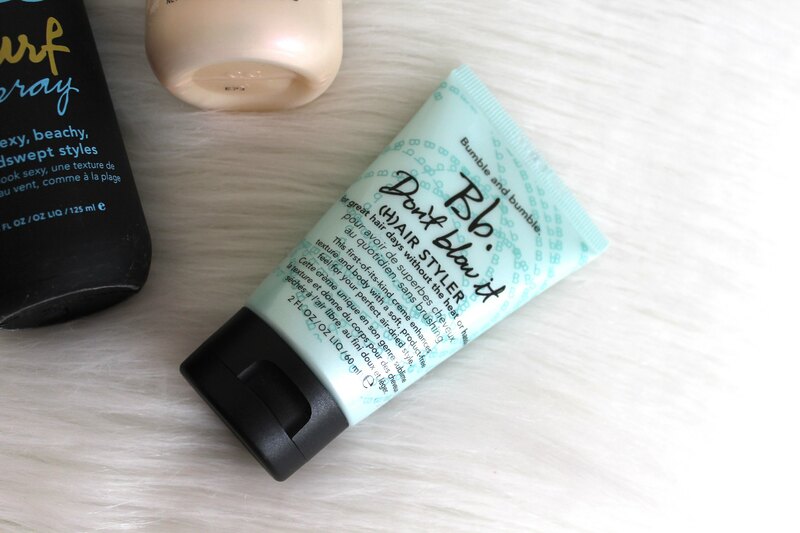 B and B Pret a Powder is my absolute fave B and B product; it's a dry shampoo, style extender and volume in a pinch. I don't really use traditional dry shampoo anymore I just use this and this is so much better. It's almost undetectable in the hair and gives the roots volume aswell as absorbing the grease, making it look fresh and styled. It's the easiest product to use ever with the best results. This is a powder that you shake into your hair and then massage into the roots. Next up is the Bumble and Bumble Don't Blow It, a hair styler for wet hair. This is used on damp just washed hair and left, yep, just leave it. No styling needed, just leave your hair to dry naturally. My favourite way for hair to dry. It brings out the natural curls in your hair and leaves my hair really texturised and full of volume. Another easy product from B and B and I've just realised just how lazy I am when it comes to hair (this is the moment for a monkey covering eyes emoji). And last but not least is the Bumble and Bumble Surf Spray, now this has been around the net, a proper blogger fave and for good reason; It's amazing! Again, another easy product. Just spray this into your hair and crunch. You can use it on either damp or dry hair, or both if you want seriously beachy hair. I prefer to use the B and B Don't blow it until my hair drys which adds lots of texture and volume and then the B and B Surf spray when my hair is dry and scrunch my hair for extra texture. The only down side is that your hair feels really gross after using the surf spray, maybe I use too much, but for the style that I'm going for you need a fair good few spritz's. 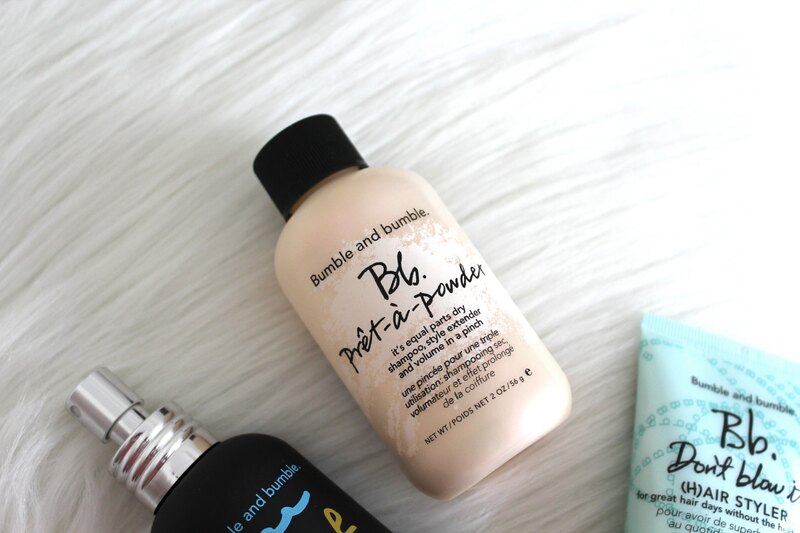 I am in love with Bumble and Bumble products and am dying to get my hands on some more. I've heard so many good reviews about the brand and it just adds to my coolness factor just by owning them right? Right?! Reading this review back has made me cringe a little inside of just how lazy I am when it comes to my hair, but when a brand as awesome as B and B make such easy products to use who am I to say no? What do you think of Bumble and Bumble? Any products I should try? The Eve Lom Cleansing Balm was on my wish list for months before I took the plunge and purchased it; If the product is a little on the expensive side I like to read reviews, watch videos about the products and just find out all the information I can before hand to help decide if I want it or not. And this cleanser I wanted. 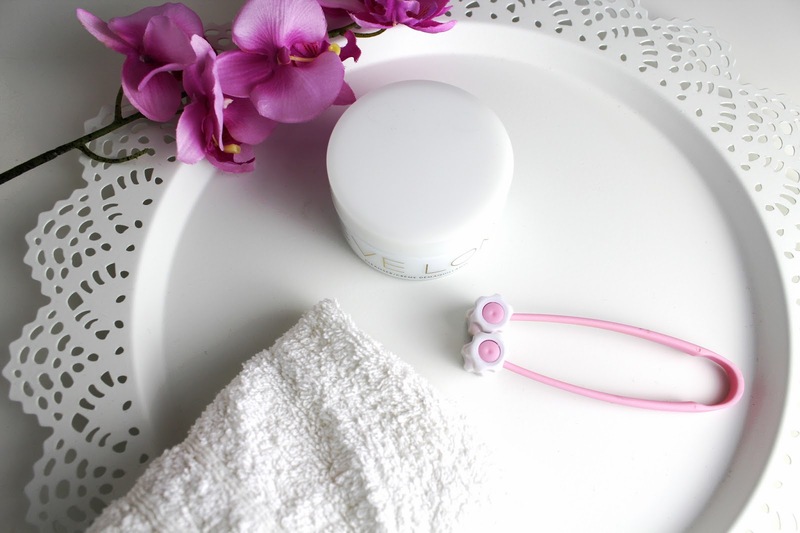 The Eve Lom cleanser seems like a cult beauty blogger favourite and I can see why. This cleanser is lovely. It clears all makeup from the skin, even though I usually use this as a second cleanse. My skin feels very clean and soft after using this cleanser as it has tiny little beads within the balm that exfoliate the skin as well as cleaning it and it leaves a lovely film on the skin leaving your skin moisturised. Have you ever used a cleanser that feels like it has stripped your skin and it feels really tight? This is the complete opposite. The scent of this cleanser is the only thing I am not a fan off but it is something you get used to and it's not on your face for too long so I can deal with it. This tub of cleanser has lasted me around 5 months of constant, everyday, use; which I think is impressive and well worth the money. You only need a pea-sized amount to completely clean the face and neck. I massage this cleanser into the skin for 5 minutes then remove with a flannel soaked in warm water. 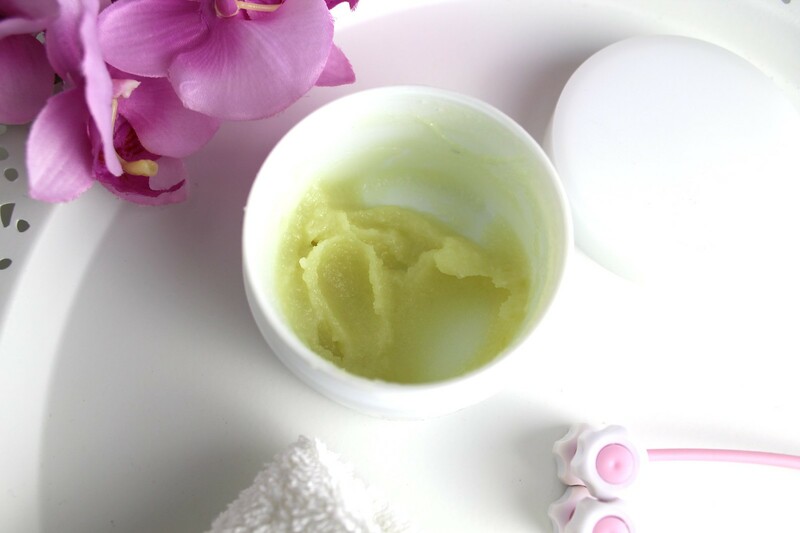 I have tried a number of different cleansers and a cleansing balm is definitely at the top of my list. I will be repurchasing this cleanser as it has left my skin really clean and helped with my current breakouts. After I have used the Eve Lom cleansing balm my night time skincare seems to apply better and my skin has a fresher look to it the morning after. I would recommend this cleanser to anyone; I think it would work well on all skin tones but work best with skin on the dryer side as it leaves a nice moisture to the skin. 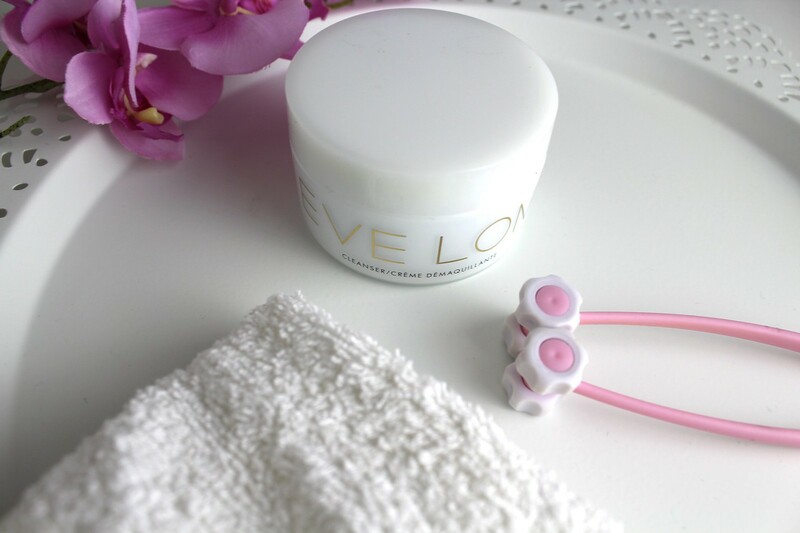 Have you tried the Eve Lom cleansing balm? Will you give it a try? 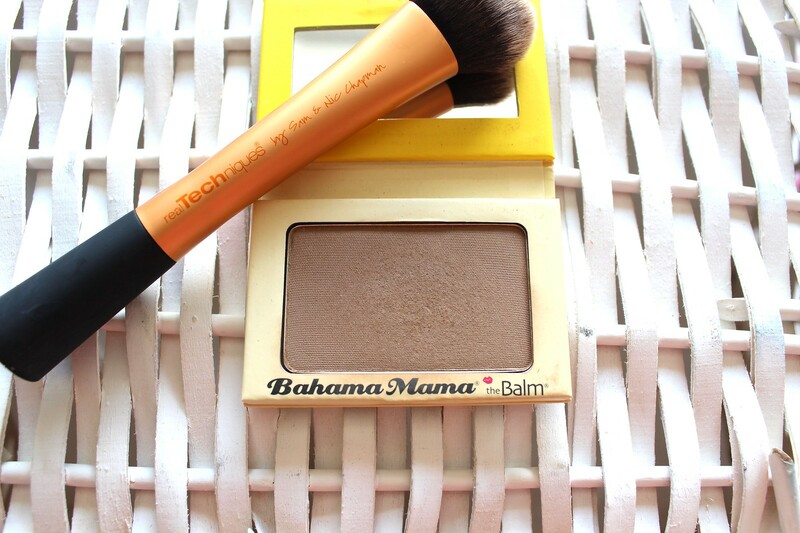 My first and currently only The Balm purchase is the Bahama Mama bronzer. A matte highly pigmented bronzer, perfect for the contour or if you like a matte bronzed look, not me, hand me the shimmer baby; But I do love this for my contour, it leaves the most beautiful shadow that looks completely natural and blends beautifully. The shade is perfect for me in the Summer, in the Winter it is very dark but I am very fair in the Winter. Make sure to swatch this before purchasing as it is a lot deeper than it appears. I've been very impressed with this high quality bronzer which is easily accessible on the British high street. I'm dying to get my hands on some more The Balm products and next on my lust list is The Balm Downboy Blush aswell as the Meet Matte Hughes Lipstick in Chivalrous. 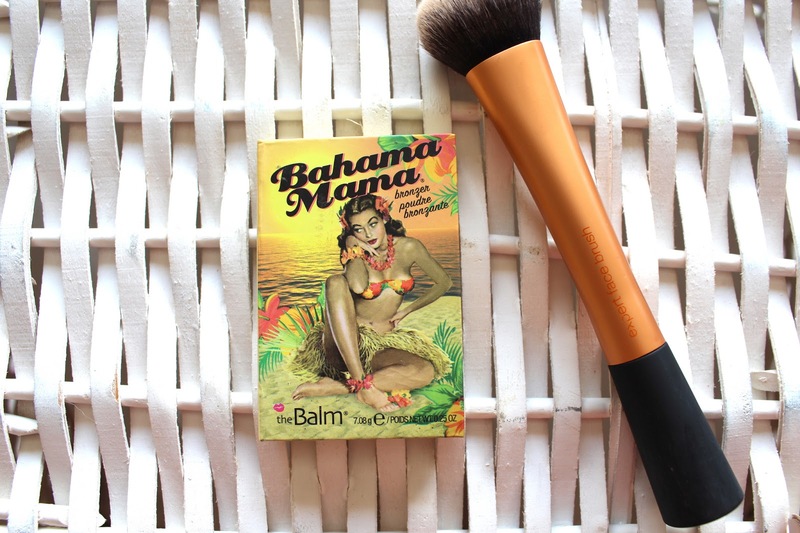 Have you tried anything from The Balm? Anything you would recommend I try? The Great British Summer has arrived/is on it's way, I'm not too sure. 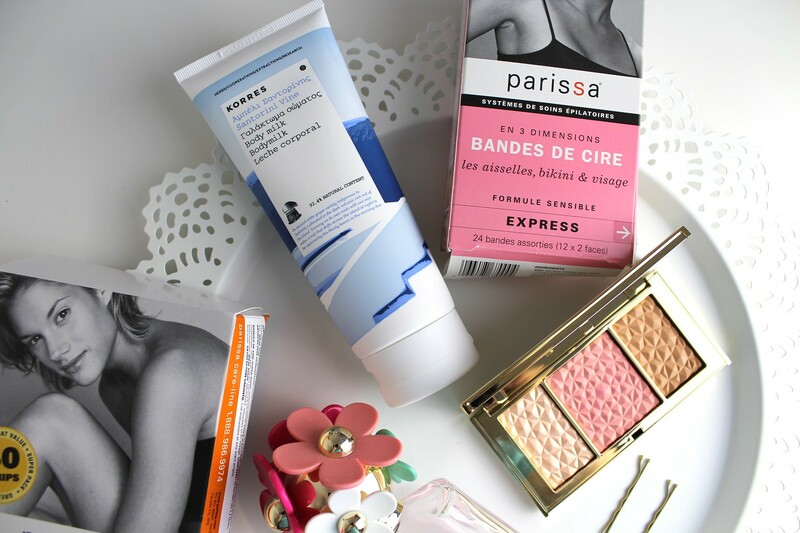 But in preparation for the warmer months there are always a few products that I reach for. One of the first products I reach for is a foot pumice; I don't know about you but when my feet are finally free of socks they dry up and go flakey and disgusting. This year I have been using the Lush Pumice Power which is a foot soap that has a rough texture to scrub away dead skin and leave your feet feeling lovely and soft. Next up I defluff my legs; I usually use razors, which leave my skin dry, but this year I have been using the Parissa Wax strips*. They leave my skin soft and fluff free for longer than shaving would and are so easy to use. You can use them on yourself if your brave enough but I always get someone to rip them off for me, otherwise I won't pull hard enough. My skin is very dry throughout the year but in the Summer months it does tend to be a little more on the normal side; letting me get away with a nice light moisturiser like the Korres Santorini Vine Body Milk which smells absolutely amazing and leaves my skin so smooth and soft. I like to use this daily as it sinks into my skin incredibly quickly and gives me that holiday feeling because of the scent. I always love a shimmering blush and bronzer when it's warmer as I feel it looks more natural than a matte bronzer and I couldn't have been happier when I found out that Estee Lauder were releasing a face palette as part of their Bronze Goddess collection. The Estee Lauder Bronze Goddess Summer Glow Multi Palette has been giving me that natural glow from within this year with it's beautiful highlight, blush and shimmering bronzer. When these are all used together my skin looks bronzed and natural due to the shimmered products. 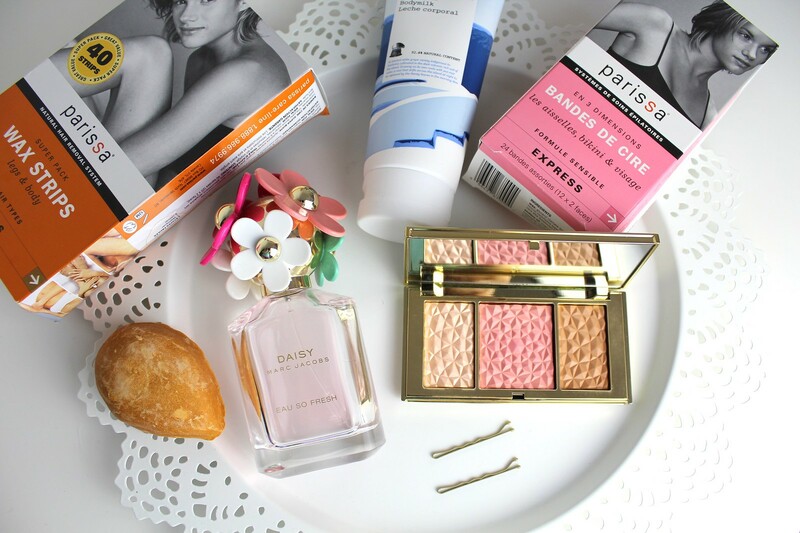 And last but not least a Summer scent; my current favourites are the Estee Lauder Bronze Goddess, not pictured here as it arrived late, and Daisy by Marc Jacobs. 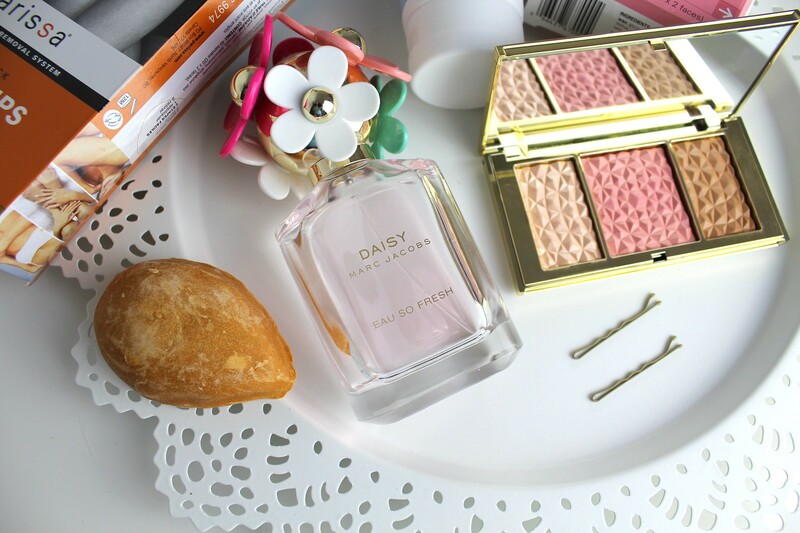 Daisy is a very light fresh flowery scent that I love to spritz all over my body. I love changing up my perfumes so I can still smell them throughout the day and like to match them to my mood. This scent is fresh and reminds me of a day out in the sunshine. What are your go to Summer prep products?